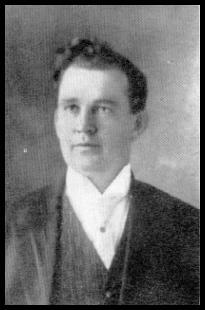 John Morris was born April 26, 1870 in Alabama. His father was a sheriff and his grandfather was killed in the Civil War but John chose a very different life donning the armor of God. 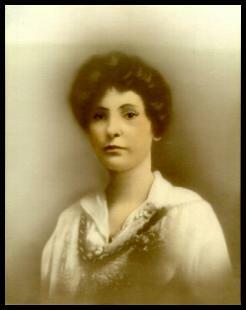 Remarkably, John’s wife, Bessie Copeland Morris, was ordained simultaneously with him and as such, she was one of the first women ordained within their denomination. This initially caused a great deal of controversy but as a result of her successful ministry and equally successful writing, the protests quieted. She wrote prolifically and her book, “Shall a Woman Preach?” sold more than 50,000 copies which was a rather impressive number in its day. In it, Morris shines forth as a champion for women’s voting rights, their ability to work hard at many jobs, their natural talent for certain Christlike qualities, and she finds more than one occasion to include biting sarcasm. Following are quotes from that book. If you are Christian, I highly recommend getting a copy if you can find one. Even if you aren’t, her arguments are empowering for the ability of women to do just about anything.